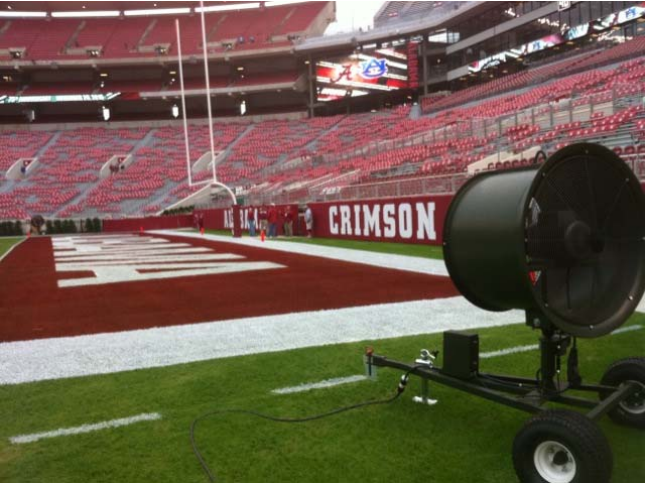 Isn’t it only natural that your field finally catches up to your equipment? Football safety. Is there any more relevant topic in sports today? Knee injuries. Repeated concussions. Broken bones. Players retiring prematurely. Star quarterbacks in college, and especially the NFL, laid up for the season. 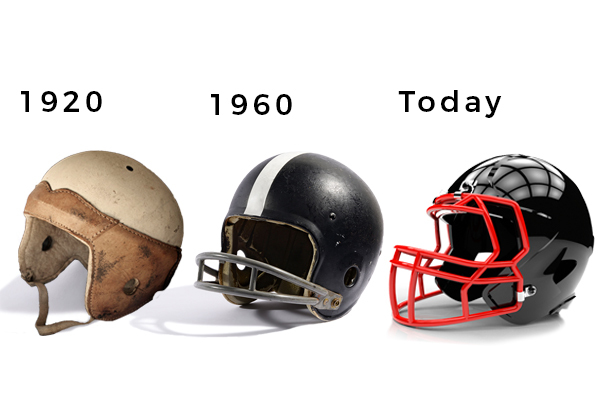 Few could argue football’s very future hinges on diminishing the risks of those who choose to play ‘America’s favorite sport.’ The evolution of sports equipment has allowed football to come a long way since the first game some 150 years ago, when helmets were only for those in the armed forces. 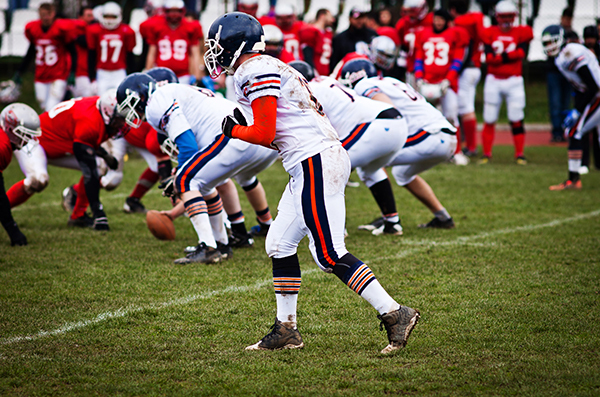 Football-related technology has grown almost as the sport’s popularity has. Take helmets. The 1920’s saw soft leather helmets take hold. The mandatory move to plastic helmets dominated the 1940’s. By the Sixties, molded polycarbonate helmets were expected. In this decade, ‘smart’ helmet technology has flourished…helmets that minimize concussion risk and that enable 2-way communication. What about face masks? From none to a single bar and then to a double bar. Protective visors were introduced some 4 decades ago. In the 1920's padding was first sewn into the shirt. Leather pads became the rage in the Thirties to be replaced by plastic pads in the 1960's. 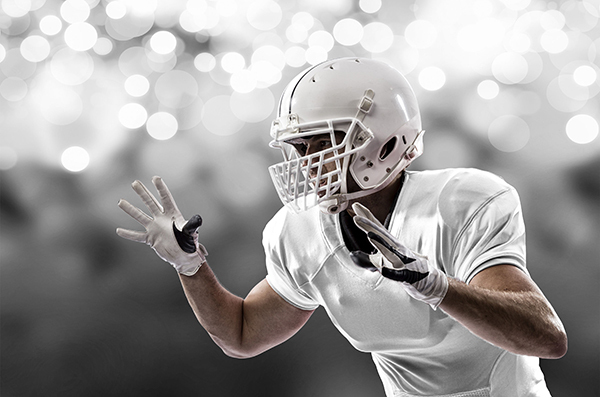 Today’s synthetic pads, seemingly head to toe, are NFL-mandatory for much of the body. Off-field technology has embraced the digital age as tablets flourish on today's sidelines as in-stadium fans view replays on jumbo screens the size of Manhattan. Artificial turf became the rage in the 1960's and Seventies leading to player complaints and all kinds on new ailments including the dreaded 'Turf Toe.' 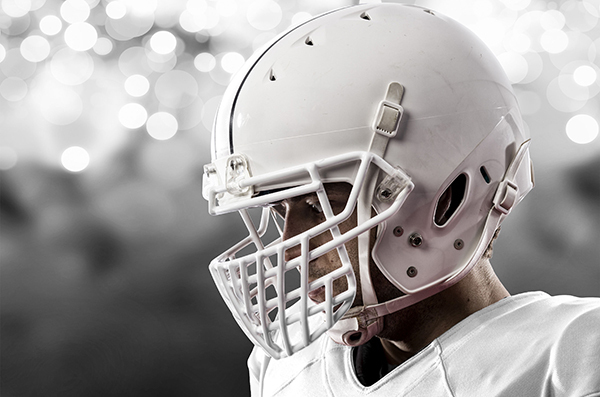 Concussions increased as fast as the types of artificial and combo turfs. That trend has lead to many new tech-driven cleat styles to match the surface de jour. Two things really haven’t changed since the pigskin was first advancing the field in 1869 when Rutgers and Princeton players crashed. Players much prefer natural turf. And virtually no attention has been paid to improving the natural grass surfaces that teams chose to play on or to which they compare non-natural surfaces. That all should change TODAY!